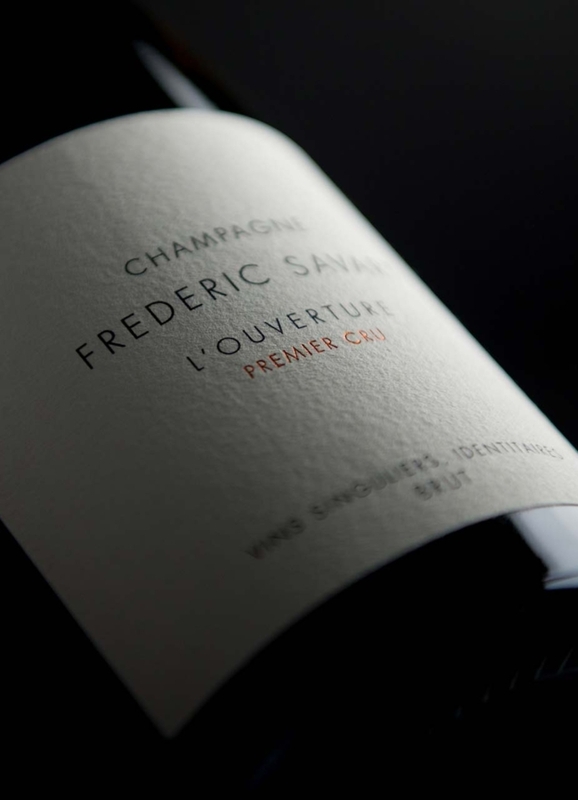 Frédéric Savart is one of the most talented winegrowers of his generation. 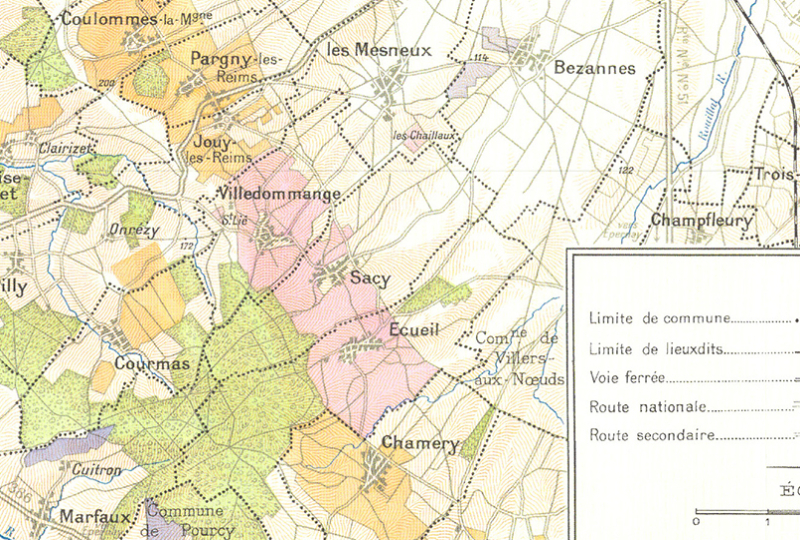 From his Ecueil base, not far from Reims, he works 4 hectares of Pinot Noir and Chardonnay. A man of passion, with great respect for his land, he makes authentic, honest wines which are true to terroir. 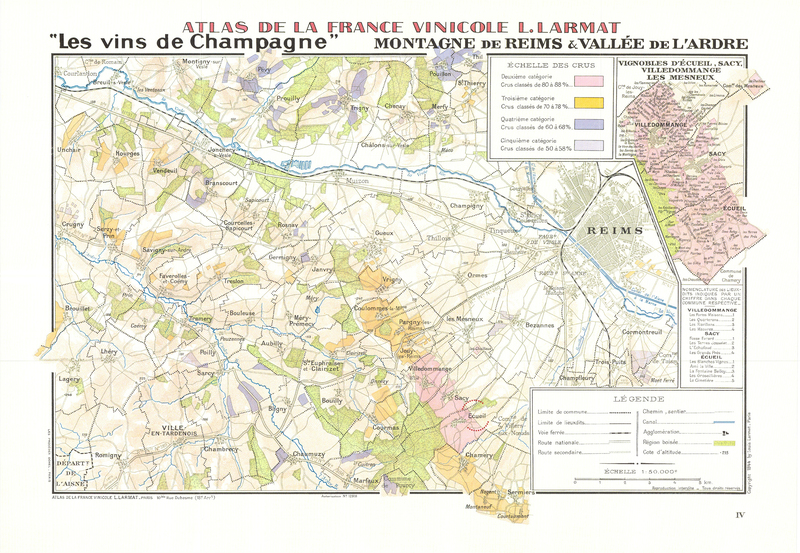 Champagne Savart is a "laboratoire de terroirs" and a producer of luscious, full-bodied wines with a rare complexity of textures. His mission? “To make exceptional wines which are true to terroir and eschew consistency of flavour”.